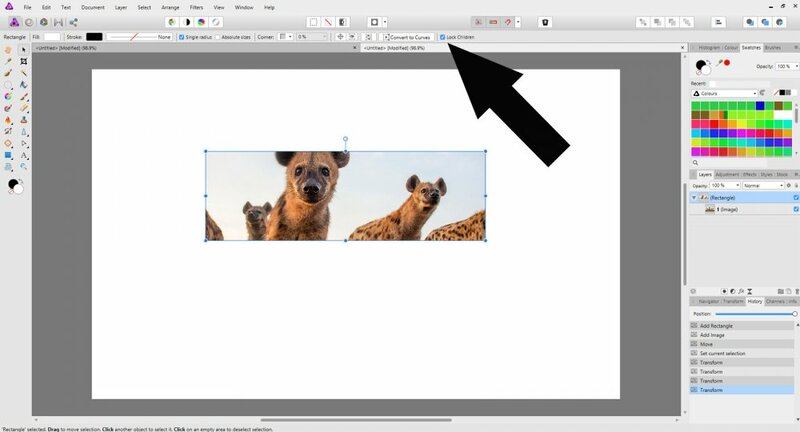 Hi, I want to resize a layer mask I have created before by dragging an image-layer below. The mask layer is just a vector rectangle. 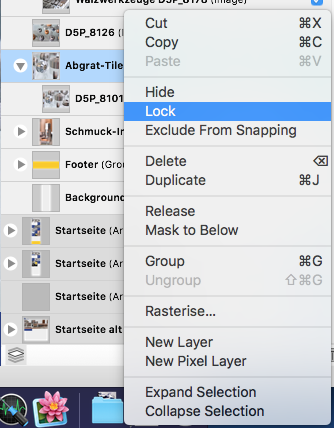 When selecting and scaling the mask layer I always scale the masked image as well – and that's what I don't want. The only ways to achieve that seems to be dragging out the image of the mask layer... but I hope that there's a more effective way.?. I've tried "Lock" but that does not prevent the masked image from being scaled. With the Move Tool selected check the context toolbar right above the work area. Thank you Carl and MEB! OMG! Sorry, Affinity but that's a strange way to do it. Thanks for the help, Carl and MEB.